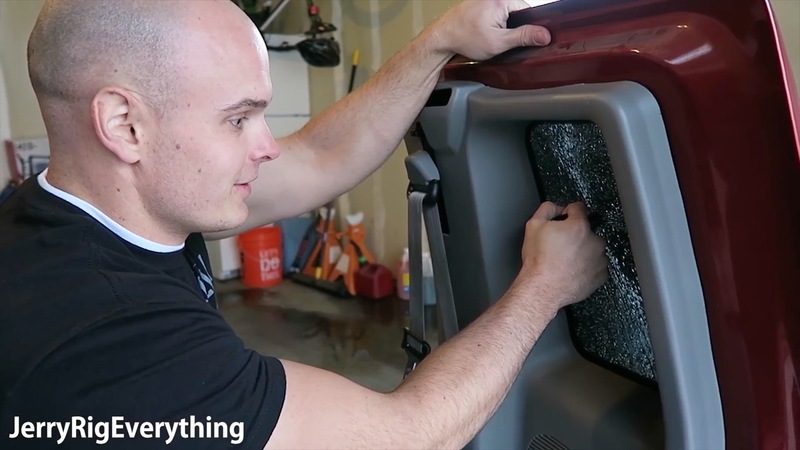 The spring loaded window punch works easily and quickly to give you the best chance for escaping your vehicle. The Stinger will only break tempered glass. It is not designed to break windshields or laminated glass.